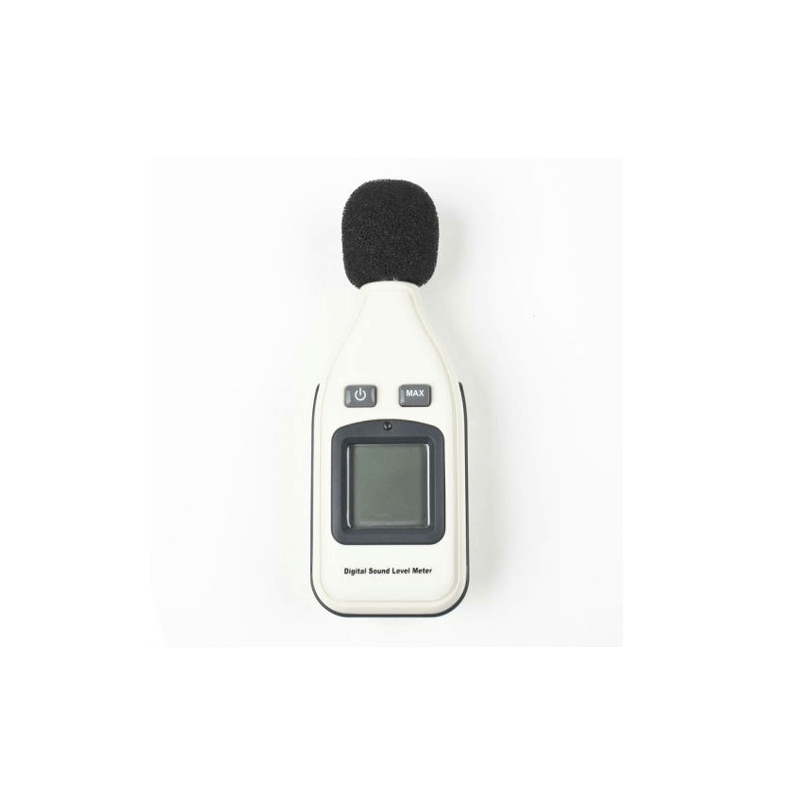 This digital sound level meter is an instrument for the measurement of sound pressure level in decibels (dB). 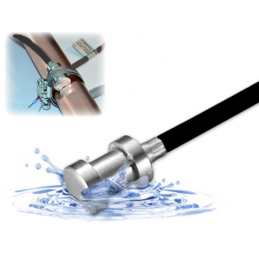 The meter has a large measurement range (30 - 130 dB ) and Max Hold function . The gauges are brand new. The meters are brand new. Accuracy : ± 1.5dB . Large backlit LCD display with numbers indicating the current or maximum noise level. Reacts extremely quickly to changes. 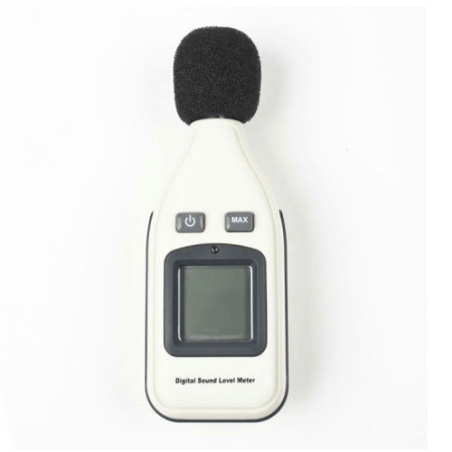 Press the "max" in order to make the meter hold the highest measured sound pressure level. Equipped with sponge ball wind shelter. Automatic shutoff after 11 minutes (can be turned off if you want it). 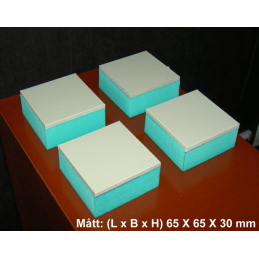 in the factory, office , home, school and construction site.